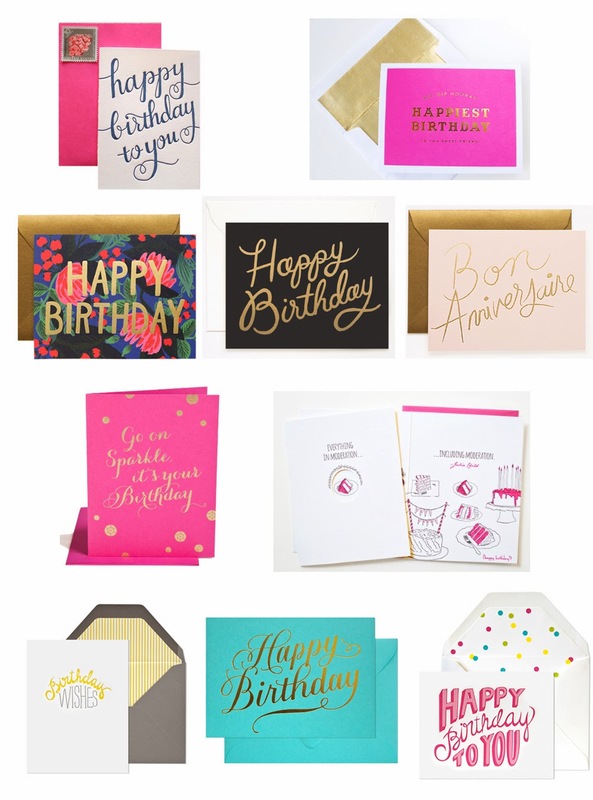 If you're one of those people who always intend to pick up a birthday card, then realize the recipient's birthday is tomorrow and end up not sending one because it's too late (sound familiar?) - then avoid this cycle by starting off the year with a stack of pretty cards ready to go. Some of these cards are sold in sets to make it super easy. Have you noticed that for adults, our birthdays start to seem less and less important with each year that goes by? Receiving a thoughtful card in the mail can make a big impact on someone's day.